Union Films tweeted their poster yesterday, showing the films they will be screening up to 15th March. This includes events from the Southampton film society, The Phoenix, as well as a host of free showings and National Theatre Live screenings. Plenty of this season’s films are Oscar contenders – Best Picture nominees Darkest Hour and The Post are showing on 18th February and 11th March respectively, while Best Animated Feature nominee Coco will be shown on both the 18th and 20th of February. Some other notable releases include Black Panther, which will be screening the whole week beginning 4th March, and Paddington 2, which broke Rotten Tomatoes records for having 100% ‘Fresh’ reviews, and will be showing for free on 13th March. Union Films’ free showings also include Hacksaw Ridge, one of last year’s Best Picture contenders, along with the first two instalments of the Maze Runner trilogy in anticipation of The Death Cure, showing immediately after on 25th February. 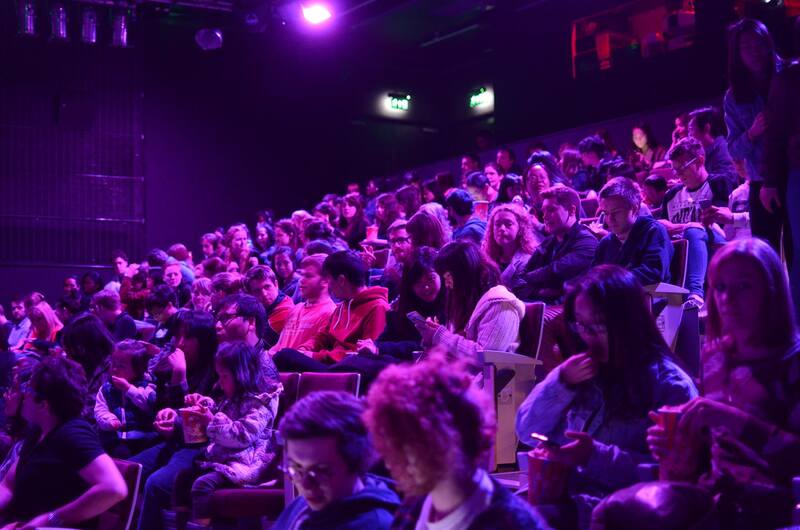 The Phoenix in collaboration with Union Films will be screening five films in the coming months, including Lady Macbeth and After Love, while the National Theatre Live performances are Follies and Cat on a Hot Tin Roof and cost £5 a ticket. Early bird tickets to most events cost £3, standard tickets £4, while a Spring term pass costs £15. A Year Premiere Pass is also available for £25, and includes entry to National Theatre Live and The Phoenix events. Union Films will also be hosting the Student Film Festival on 16th March, with free admission. Films can be submitted to the festival here until midnight 2nd March. The Spring Season lineup is here!